Providing simplified rubbish removal solutions on the Gold Coast. 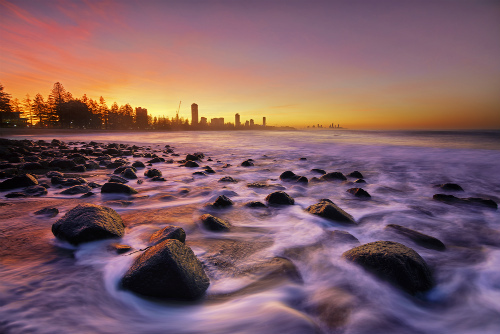 If you have rubbish that needs removing in Burleigh Heads, Clean Up GC is the team you want. We make rubbish removal easy. Our trailer crane is capable of lifting up to 300kg, so white goods, carpets, large tree stumps, mattresses or electronics are absolutely no problem for us. We are also experienced high rise rubbish removal specialists. Don’t break your back doing it yourself – call us! If you’re drowning in green waste, call Clean Up GC to take care of it for you. We can remove all types of garden waste including leaves, clippings, weeds, mulch, tree branches, stumps, twigs and prunings. Same day service available for quick and easy green waste removal. Talk to us today about your rubbish removal needs! Enquire below.